Apps – Mag Elettronica S.r.l. 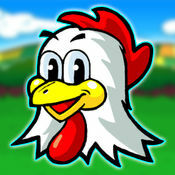 The exciting Fowl Play saga arrives on the APP world! 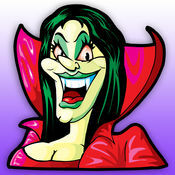 The first, unique and inimitable Haunted House slot machine always with you on your mobile device!